The term “information overload” was coined by Bertram Gross, the Professor of Political Science at Hunter College, in his 1964 work, ‘The Managing of Organisations’. However, it was popularised by Alvin Toffler, the American writer and futurist, in his book ‘Future Shock’ in 1970. Don’t worry, it stops there. But those two sentences prove a point, I feel. Often, we’re told more than we need to know. Sometimes you just need the facts. Nothing more. So here it is in a nutshell. Like it or not, electrically-motivated cars are the future (at least until we fully nut out the hydrogen-as-a-wonder-fuel stuff). We don’t quite know when this ‘future’ will fully hit, because while fossil fuel is expensive, it’s not prohibitively so, nor is it yet it short supply. But one day it will be. Because, just in case you forgot, Earth went out of the oil-making business many millions of years ago. So, despite all those lingering concerns about cost of purchase, range anxiety, driving quality and whether you’re be considered a freak for buying a weird-looking car, there’s no u-turning away from vehicles that wholly, or at least partially, propelled by electricity. Time to consider the two latest entries to the market. EVERYONE bangs on about how electric cars are too expensive, but surely Toyota has certainly sidestepped that one with the Prime – admittedly by taking a route that isn’t open to any other brand. They’ve simply taken the world’s best-selling hybrid, swapped in a bigger battery and added plug-in functionality. Presto, a car that in ‘trad’ form has only enough electrical impetus to haul itself, at modest speed, for no more than two kilometres can achieve 25 times that distance on battery compulsion alone. And at ‘real world’ speed, right up to a pace that’ll cost your licence. That’s quite some feat for relatively little change to the overall car, in terms of overall structure, and it shows in the cost-saving. 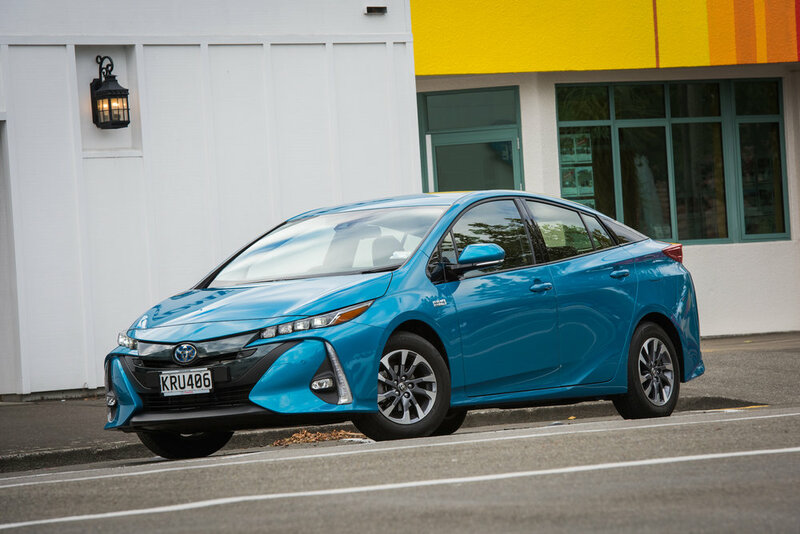 At $48,490, the Prime was cheaper than the top-level edition of the car that spawned it – albeit just for a few days (because it released on the eve of Toyota instigating its Drive Happy campaign) – but, still, it remains the country’s cheapest electric car. 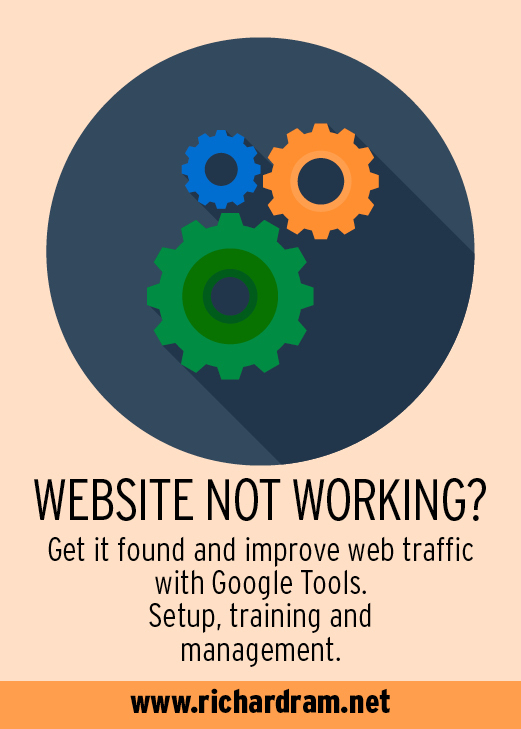 Any detraction? Prius has never exactly been bursting in personality and many might see it as being all the more device than driver’s car now its sales progress is pretty much almost wholly sustained by commercial interest. Another associated trend might hardly help. 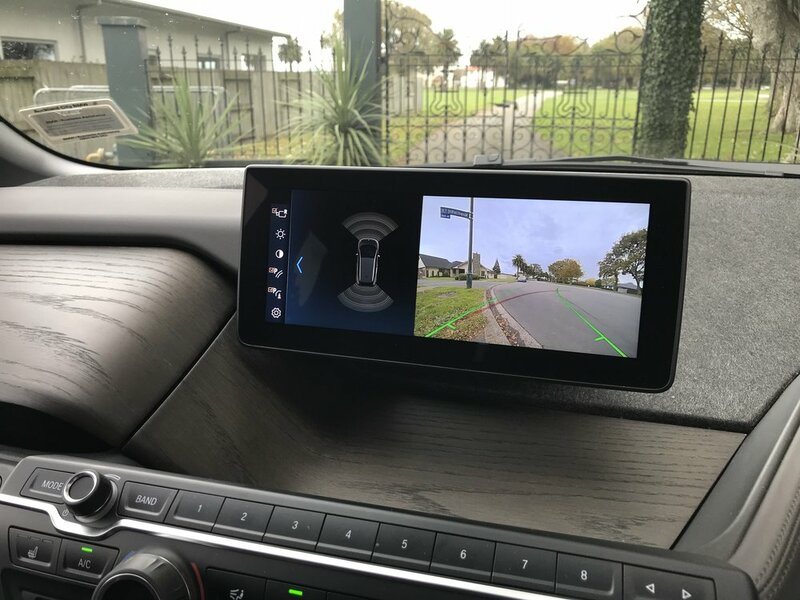 A TNZ high-up recently returned from a stint State-side says owners there are rattled by a new trend of strangers seeking to access their cars, especially around social hotspots. You guessed it .. they mistook the cars for the Uber rides they had ordered. Who wants that, right? All this at a time when the 2017 World Green Car of the Year has been caught up in the in-house compulsion to add extra driving verve. So, while the biggest pulls will be Green - a 63km range as a purely electric vehicle, a weighted combined fuel consumption as a petrol-electric hybrid of just 1 litre per 100km, and CO2 emissions of just 22 grams per kilometre – the maker wants it to come across as being a bit red-blooded, too. Shifting to the Toyota Next Generation Architecture (TNGA) platform that has provided the Camry with more character and promises good things for the impending new Corolla is a decent start. The ride is definitely more decent now – the choppiness that blighted the car previously seems to have been totally countered – and sense it has some decent steering feel is also new. There's actually plenty of front-end grip, too. There is one ongoing challenge. The strained cries of the CVT if you ask for a fast step-off provides first reminder that it’s just not in the nature of this drivetrain to really get that fizzed up about a driver putting down the hammer and the technology also bumps up the kerb weight. The Prime being 150kg heavier than the Prius hybrid shows if you seek it to make sudden, rapid direction changes. However, all is not lost. Take your time and it’ll definitely satisfy the driving styles of primary user set. Refinement is a high point, too. Toyota worked to make the Prime even quieter than a regular Prius and, though our coarse chip will always have the final say, enhancements including fitting bonnet side seals to reduce engine noise, urethane wing separators to isolate the cabin from the engine, rear-wheel well silencers and acoustic glass, plus extensive use of sound-deadening, lend extra opportunity for serene cruising and around-town fossicking. While the Prime barely differentiates in profile, a restyled front with 'four-cube' headlights - a reminder of the limited-edition 1990s’ Alfa Romeo SZ (which seemed daring enough with three lamps on each side) – and rear light clusters arranged in a horizontal fashion, too, juche up a shape that is, again, crafted more for aerodynamic optimisation (the Cd is an impressively low 0.25) than to gather best-in-show plaudit. The interior is much the same as the Hybrid’s, so you again get a 'centre pod' instrument array on top of the dash, a stubby little drive lever in the lower console and a big centre display that though offering up as a decent backing camera view doesn’t provide much else that’s useful, like Apple CarPlay. The radio tuning function is weird and I suspect – having never met a Prius taxi driver who can use it to provide even elemental economy burn information – that its main role, in presenting a multitude of different displays charting past, current and future efficiency potentials will always be too bewildering for the average user. (Ok, I confess, this is the view of one whose sole distinction in the sciences was being advised by his fourth form tutor that he was “a castaway on the ship of life.” Yet, seriously, I really think less geeky graphics would help this car). 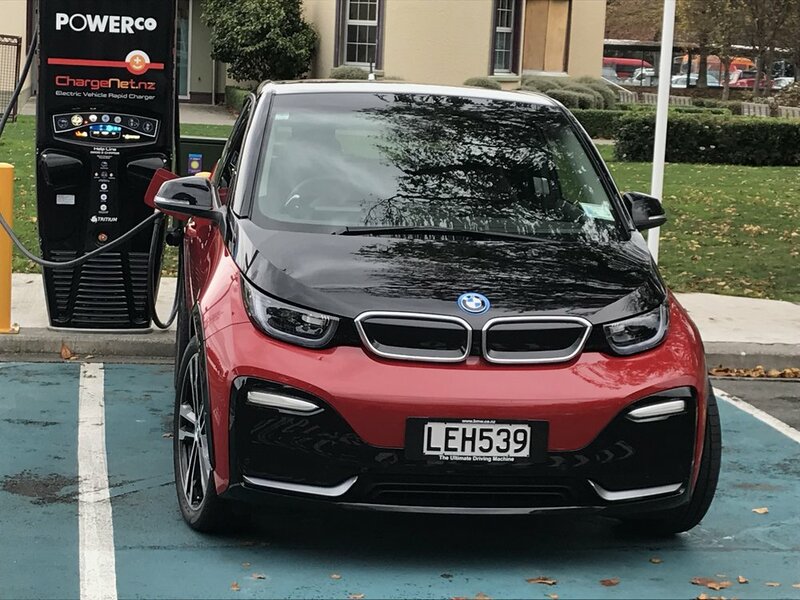 The technically literate will understand that this variant has still useful, yet clearly smaller (by 141 litres) boot through having a higher floor, required to fit a larger battery pack, a lithium-ion type that doubled in capacity from 4.4- to 8.8kWh. That means the car can ostensibly go between 48km to 60km – the first my experience, the second Toyota’s prediction - on a charge, a vast improvement on the hybrid and twice the distance the old plug-in model could go, with superior economy and lower emissions. The big talking point among pointy heads is the switch to the Dual Motor Drive System (DMDS), meaning that the one electric unit in the Prius that is elsewhere used only for hybrid system generator purposes is now employed as a drive motor as well (like the second e-motor at the back of the car). This gives the EV mode a higher top speed of 135kmh, where previously it was just 85kmh. Any hoo, it all comes down to it being able to go further and faster on something other than petrol, which is great, and though my best economy fell short of what Toyota claims it could be, really it was down to me not bothering with hypermiling techniques or being as adroit at mix ‘n matching the drivetrain modes to best suit the environment as I could have been. Driving on petrol on the 7km open road stretch between my home and city then switch to EV for tooling around for any distance at 50kmh was certainly a sound logic, but one I undermined twice by neglecting to wean off the battery and re-engage the engine for the reverse run, which includes a big hill that certainly sapped the battery, to the point where once I managed to get deplete it to 18 percent. Nothing a home recharge couldn’t fix, right? Yup, it did …. 14 hours later. The ideal is to fast charge, which the car accepts, but the challenge is finding a facility for this, cos a change from the old PHEV is the update to a Type Two plug. All our local free public rechargers are configured for the earlier type; the sole local ChargeNet one (which is friendly) was always in use (I had better luck with the BMW i3s) and though my town has more Tesla Superchargers than Tesla cars, they’re no good to anything else. My last hook-up, at Toyota NZ headquarters, didn’t go brilliantly cos I mis-interpreted how to make their charger work. In fairness, the national boss who tried to help me sort this was also left shrugging his shoulders. Overall? It does what it says on the box, and seems quite good money. The extra weight over the regular Prius brings pros and cons but, hey, it’s never been touted as a performance car. But in this format, it really has stepped up significantly. Toyota assuredly will progressively deliver more vehicles with this kind of drivetrain and it’ll be great to see a PHEV setup in, say, a RAV4 or Highlander one day. In the meantime, this model at least gets the country’s biggest brand properly onto the electric highway. BEYOND all the usual styling and content revision expectations, several factors have come to the fore with the midlife of Munich’s front-line electric car: It’s more ‘electric’ – to the point where the fully EV flagship ‘s’ (for sports) is now the lead proposal – and more expensive. The options-enhanced car on test valuing at $92,640 seems incredibly difficult to pitch as any kind of value at all, really. I accept lithium ion battery operability doesn’t come cheap, not least in this latest 94aH format. Yet that’s basically a 320i xDrive Touring and just small change short of a 428i Coupe! Rip out the options – and I’d easily eschew the vivid blue seatbelts, oak wood inlays, the swank Harmon Kardon stereo if not the Apple CarPlay – and it’s still a mid-$80k proposition. And you wonder why they struggle to sell these things, right? Still, if you’ve got the coin and are comfortable with knowing there probably aren’t enough years left in your motoring life to offset the premium with potential petrol stop savings then … well, you could do worse, frankly. As bonkers as the sticker (and, let’s face it, the styling too) seems, you’ve got to hand it to BMW, insofar as engineering goes, this is one fantastic engineering achievement, still hailed by tear-down experts as the best packaged, most thought-out EV ever. A shape that definitely stands out for whacky boldness doesn’t seem to have lost its shine or capacity to win attention. Even those who don’t like the look seem to appreciate the impressive interior which, even though it hasn’t changed much with this update – save that the central iDrive display has been upgraded to the latest BMW 'tile' layout (though it's not a touchscreen system) – still wins praise for offering distinctive design and plenty of room for four. 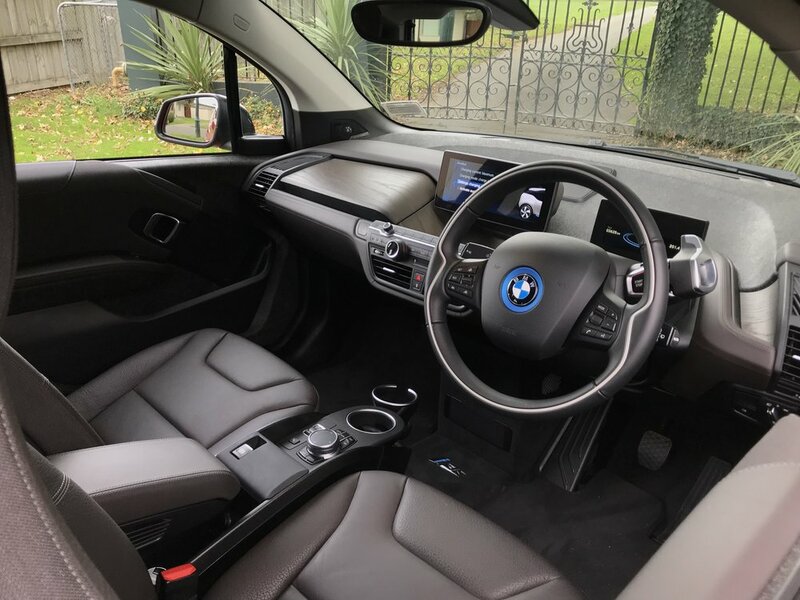 The emphasis on using recycled materials also gets a Green tick, though it means that even with posh stuff (heated front seats, BMW Professional Multimedia proper air con) it just doesn’t look that flash. Could the concept of a sporty i3 ease the high cost of playing the EV game? Gotta say, the concept does seem to be a bit of a laugh. You’d have to think that were Munich really serious about offering electrifying performance, they’d have chosen a different, future candidate and put it through an M Division process. Perhaps they still will. At the same token, thinking that this is an exercise undertaken purely to further smarten this baby’s street standing is also under-rating the i3’s qualities. Though obviously city-centric is shape and size, this model has never shirked when asked to explore beyond the urban limits. While the ‘s’ reconfiguration is hard to reconcile as being particularly honed – to the point, at least, that you cannot help but think seeing a bunch of these racing would be a giggle – it actually doesn’t fall short in enhancing the type’s ability to run more confidently on the kind of road you might usually reserve for something a bit special. That it is quick is not unexpected. Tesla-philes might like to think otherwise, but in fact all EVs that facilitate 100 percent of their torque from the second you first press the accelerator pedal will smash off F1-style. This i3 does, and it does it well. What should, and does, more seriously wow is that it has oomph to hold a genuinely decent pace when asked and, further, can maintain that alacrity through corners. The roadholding is seriously good for something so short, tall and square and all comes back to a pretty serious re-engineering. Having a 40mm wider stance, wider tyres and lower ride height all greatly contribute to a more hunkered down feel with a lower centre of gravity, and that is further enhanced by new springs, dampers and anti-roll bars. A Sport setting that tweaks the power assisted steering and throttle response is a novelty item, yet fun to use. Physics cannot be denied. It’ll run into understeer if you're too keen with corner entry speed, but overall it’s more agile and steady than the regular model. Plus there’s the backup of a Dynamic Stability Control system that, because its working with instant reactivity, is less intrusive yet more effective than it would be in a fossil-fuelled car. What’s most eye-opening is the ride. You’d think the combined effect of firmer suspension and 20-inch wheels, shod in wider (by 20mm) tyres would further degrade a model whose propensity for jolting and intensely intrusive road roar, over coarse chip especially, has been a hallmark of every previous i3 I’ve experienced. Yet it has quite the opposite effect. For sure, it’s not become a Rolls-Royce, but there’s actual compliance now and it’s quieter, too. I like the driver’s seat, too: Again, really firm and, yet, comfy as. These factors would surely have been all the more beneficial on the exercise this very car undertook immediately before coming to me, a range anxiety-disproving Auckland to Wellington drive by Stuff journalist Damien O’Carroll. Perosnally, nothing from my own time with the car left me feeling compelled to want to rush into undertaking that kind of epic run myself. It still only has an optimal range of 200kms – that’s one third that for the Prius and puts in it the company of most supercars. Though the cost of feeding an i3 electricity is a fraction that of replenishing a Lambo or Fezza with petrol, there’s more inconvenience. As Damo found, even when fast-charging, you’re realistically facing up to 40 minutes’ downtime every couple of hours. I’d find that boring enough on a good day and simply beyond personal consideration on a cold, wet rainy night. So, even though the battery-pure experience ran faultlessly, like the near-neighbour who a couple of years back swapped out of his M3 for one of these, I’d probably prefer to go for the one with the range extender engine. Assuming I went for any i3. Which I wouldn’t, simply on cost. And that’s still the killer. In terms of technology, design and driving pleasure, the i3s is way ahead of the Prime. And this updated edition also wins by maintaining all the personality and innovation of the original while improving on the performance, range and driveability. Yet how BMW can present a value argument escapes me: With any EV, you’re in for the long haul, but in this instance you’d have to drive a very long way indeed to recoup the premium. Such a pity, because money aside, it’s certainly heading – and taking us - in the right direction. For now, though, if your electric dreams are driven by sensible spending, then the Prime – a brilliant revitalisation of the globally groundbreaking hybrid, is the one to take.